Status: Active 2010-on. Born: 1985-10-07. Birth Place: Severoneshsk, Russia. Birth of Ivan Viktorovich Vagner. - . Related Persons: Vagner. 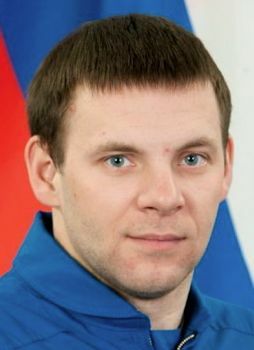 Russian engineer cosmonaut, 2010-.